Victims Of Nervous Nineties : Sir Donald Bradman holds the record for most world centuries scored in a career without ever being dismissed in the nervous nineties: a total of 29 centuries. Greg Chappell (24 centuries) and Michael Vaughan (18 centuries) have the next best records without having a nervous ninety in their careers. But not all batsmen are like the one’s mentioned above. Batting for longer duration can take a toll on both the physical and mental fitness of the batsmen which may cause lapses in their concentration. While nervous 90s phobia might not be widely accepted, there are some players who have visibly become uncomfortable once they enter into the 90s and while inching closer towards a milestone, say a hundred. Batsmen tend to slow down, once they enter the nineties, as the fact that they are so close to a hundred is running at the back of their minds. 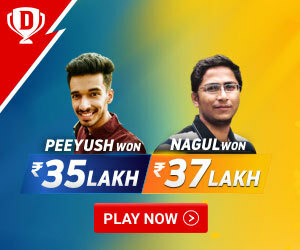 They cut down on the instinct to hit the big shots, opposition captains are smart enough to bring in the extra fielder in the circle to build up the pressure. This is actually where the problem lies, someone like Virender Sehwag or David Warner and be it Virat Kohli for that matter, just play their natural game even then and that is the reason their conversion rate is as good as any bodies in the game. One of the greatest batsmen ever to have played the game of cricket, Sachin Tendulkar had a legendary career in both Test and ODI formats of the game. He was the first batsman to score 200 runs in an innings of an ODI. He holds almost every batting record in ODI as well as Test cricket. He has played 658 matches and scored a mammoth 34081 runs at an average of 48 including 100 centuries. India’s most renowned cricketer Sachin Tendulkar has scored in the 90s for 17 times in ODIs and 10 times in Test cricket and holds the record for highest number of unlucky dismissals in the 90s – a total of 28 times – across all forms of International Cricket. 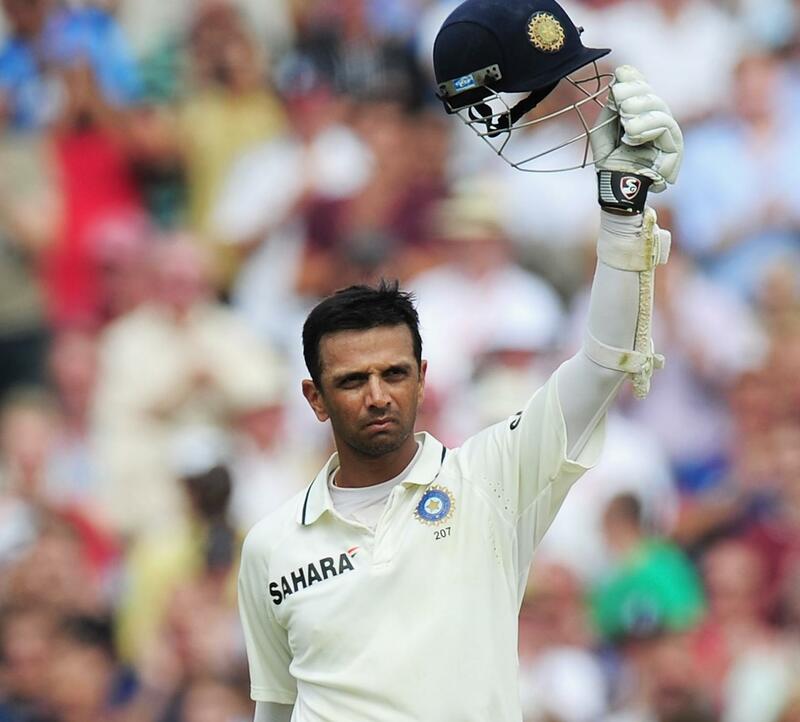 He has scored 13288 runs in test cricket at an average of 52.31 with 36 centuries. He has five double centuries under his belt. Rahul generally played with a defensive mind-set and became even more defensive when he reached the 90s. He fell in the 90s on 14 occasions across all formats of the game. He holds the record for the highest number of balls faced and the highest number of minutes spent at the crease in test cricket. 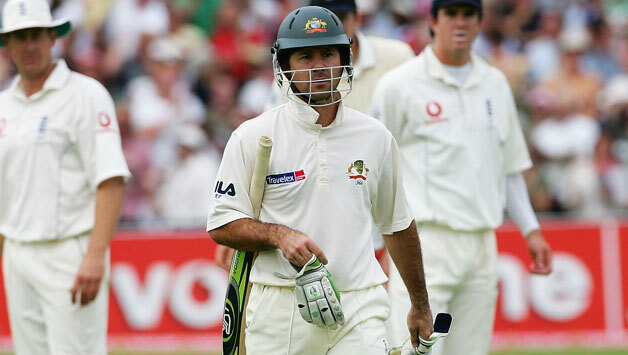 The two-time world cup winning captain Ricky Ponting is among the greatest batsmen cricket has ever produced. Inspite of being highly successful captain, he was a prolific run-scorer for Australia in all the formats of the game. In 560 international matches he scores 27483 runs along with 71 centuries. Only Sachin Tendulkar has scored more number of international centuries than him. He has also been a victim of nervous 90’s as he got out 13 occasions after scoring 90 runs. 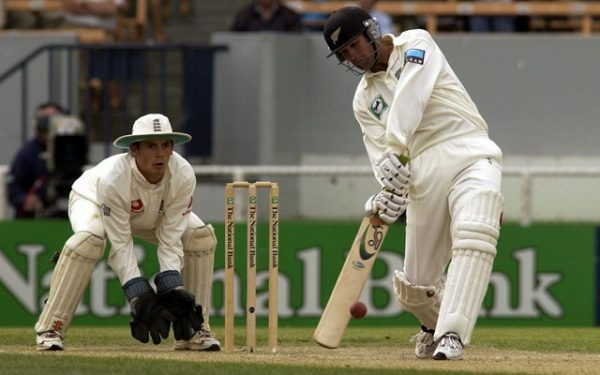 Nathan Astle, in a career span of 12 years had earned a reputation of an attacking batsman. He played 223 matches and scored 7090 runs at an average of 34.92 including 16 centuries and 41 fifties. He is one of the best batsmen to originate from New Zealand. He played many counter-attacking knocks in his career to help his team’s cause. The Kiwi Nathan Astle is one of the stylish batsmen and it’s a treat to watch him in full flow. He got out on 11 occasions in the nervous 90’s. Slater was known for winning matches single-handedly, by destroying the opposition bowlers and smashing them all around the park. Because of his aggressive mind-set, Slater got out on nine occasions in the 90s in cricket. Michael Slater played in 74 test matches for Australia. He scored 5312 runs at an average of 42.84 including 14 centuries. Slater was known for his attacking style that always lived and died by the sword. He always provided starts that helped the ones that followed next capitalize. He never cared about personal achievements and always attacked the bowlers irrespective of the situation. 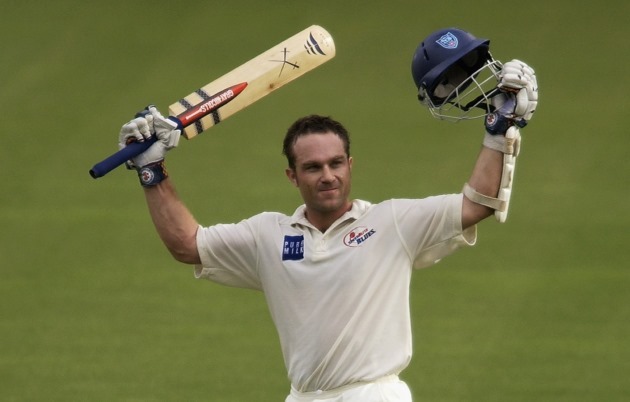 Statistically, one of the worst victims of the nervous nineties was Australian opener ( and now commentator) Michael Slater, dismissed in the nineties 9 times in his test career, and surviving to make a century 14 times. He is regarded as one of the finest batsmen to emerge from Sri Lanka. He along with Arjuna Ranathunga helped Sri Lankan cricket team to establish itself on the international arena. He was the linchpin of the Sri Lankan batting order during their victorious campaign in 1996 World Cup. Aravinda de silva is the one who changed the face of Sri Lankan cricket and made them as one of the most competitive ODI side. A player with such vast experience would not have trouble reaching 100 after entering the 90s, one would expect but it is clearly not the case. He played 308 matches and scored 9284 runs at an average of 34.90 including 11 centuries and 64 fifties in ODIs. During his 19 year career, he got out 9 times in the nervous 90s. 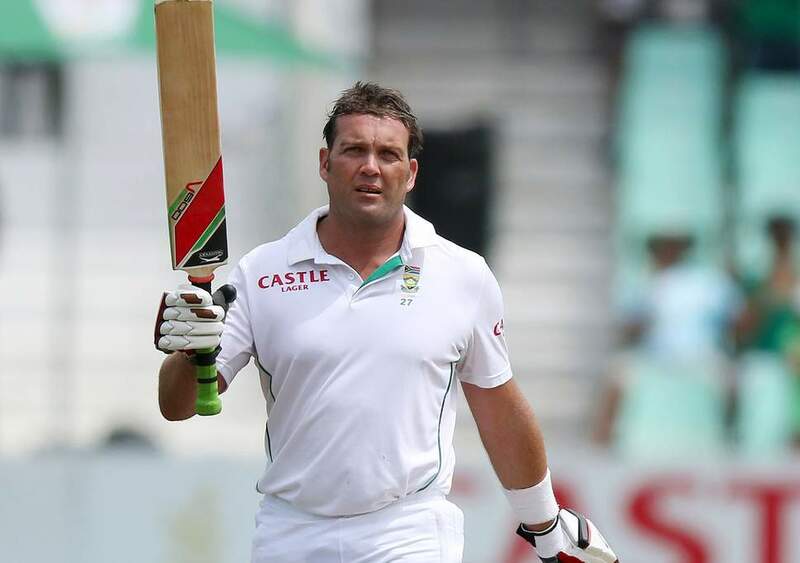 Grant Flower is not as famous as his brother Andy Flower but he is also considered as one of the best batsmen to come from Zimbabwe. He played 221 matches and scored 6571 runs at an average of 33.52 including 6 centuries and 40 fifties. His highest score is 142* in ODI cricket. 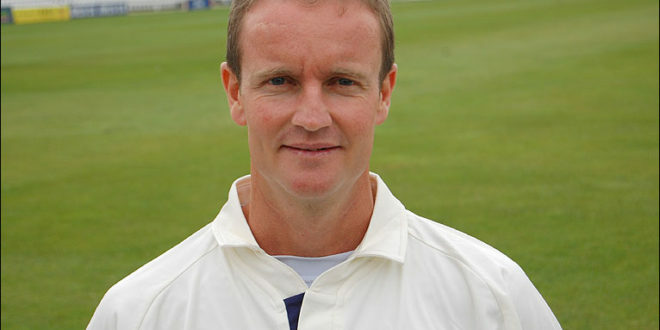 Grant Flower had a long ODI career for Zimbabwe and made his mark as one of the elegant batsman in the game. He has got out in 90’s for 9 times, which is more frequent than the 6 hundreds he scored in his entire international career.